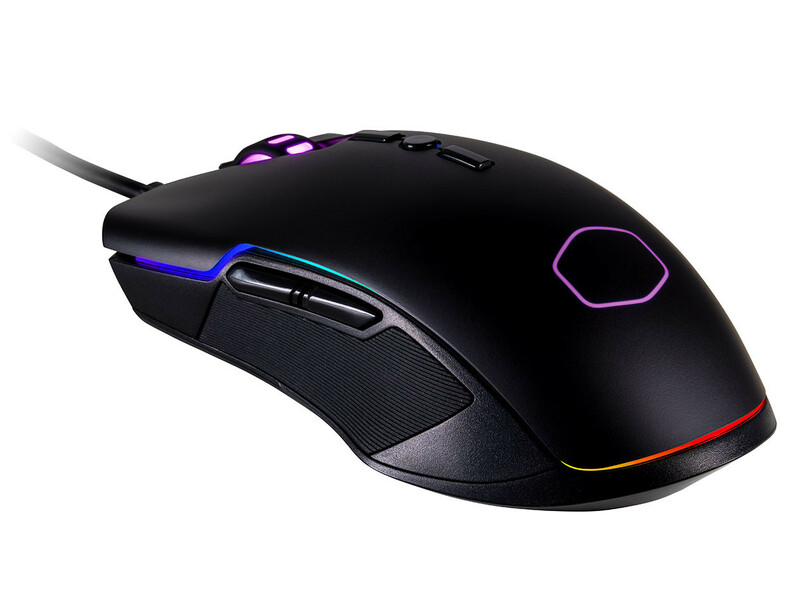 Cooler Master, a global leader in designing and manufacturing innovative gaming peripherals and computer components, today announces the release of its new ergonomic ambidextrous RGB gaming mouse, the CM310. Cooler Master once again is trying to steal away the value market with cheap products that have some solid value. With it obviously being inpsired by the Razer Deathadder, it seems like a genuinely interesting product for the value they have it at. 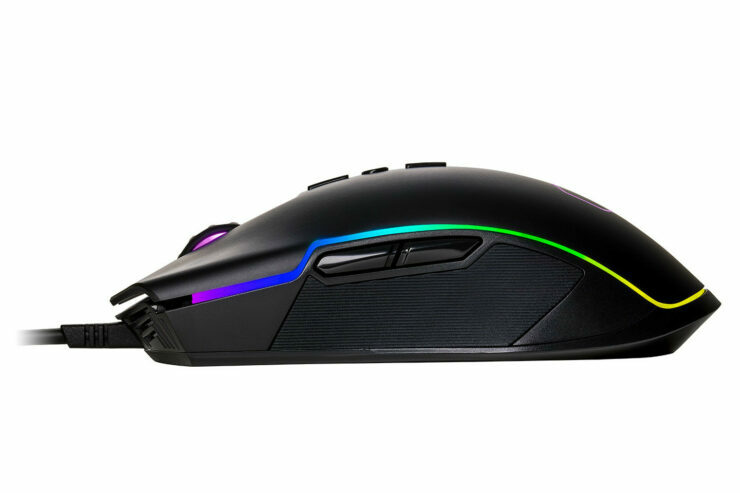 As expected it features RGB and has all the bells and whistles of a modern budget mouse. The CM310 is a dependable mouse for gamers of all calibers. 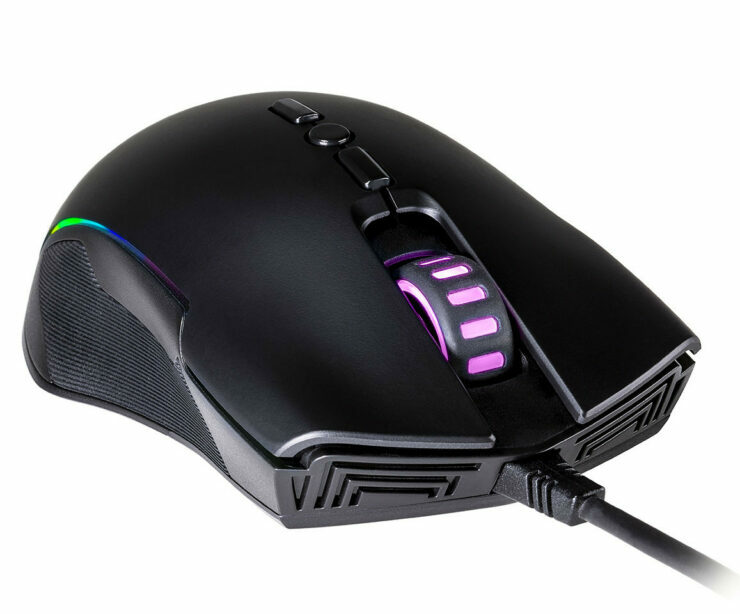 Its optical 10000 DPI sensor offers peak performance and has two easy access DPI control buttons on top for brisk DPI adjustments and a lighting effect adjustment button. The mouse features textured rubberized side grips for unmatched control and comfort during heated matches. Its weight is strategically calibrated to a 100 grams for that perfect balance. 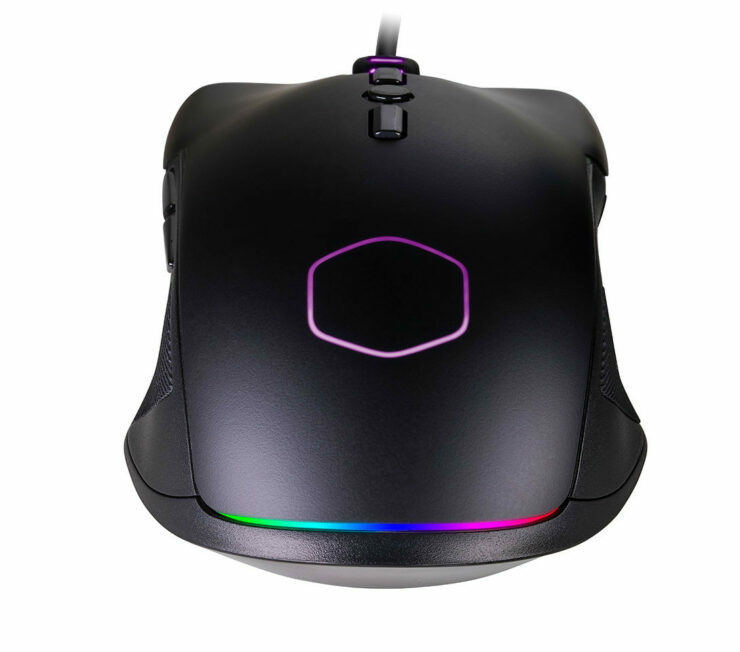 To add personality, Cooler Master opted to include five preset RGB modes and effects with an RGB strip that wraps the entire body of the CM310. 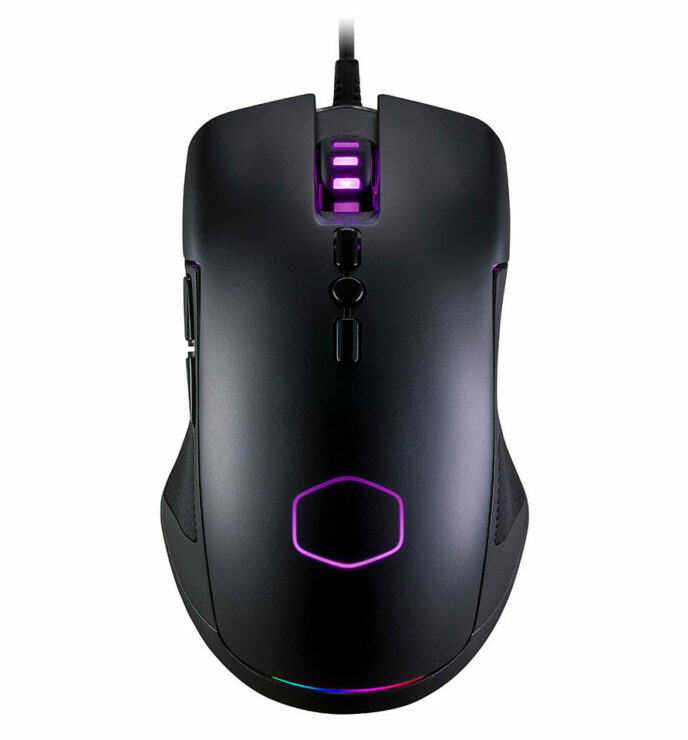 Through its ergonomic design, gaming grade optical sensor, and balanced weight, the CM310 delivers all the tools needed for the ultimate gaming experience at an affordable price which is a win for those on a budget after breaking the bank on a new build.